Got a recent tweet announcing an unlikely but great pairing: Phoenix have invited Sea Wolf to join them for a trio of tour dates beginning on January 27th in Reno. Soon after they’ll join The Album Leaf for a string of tour dates. Sea Wolf has been riding the wave of “Twilight: New Moon,” the hugely successful teen vampire franchise, with their song, “The Violet Hour.” In a few weeks, Sea Wolf is packing up and shipping out again with a new single and a lot more touring. With a mere one day reast, they’ll then switch gears and on February 3, the sextet will team up with The Album Leaf for a West Coast run. Sea Wolf’s folky orchestral pop narratives will serve as a great openiner for The Album Leaf’s dreamy low-fi bedroom pop. 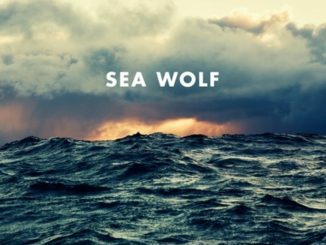 Sea Wolf is touring in support of his newest release White Water, White Bloom. 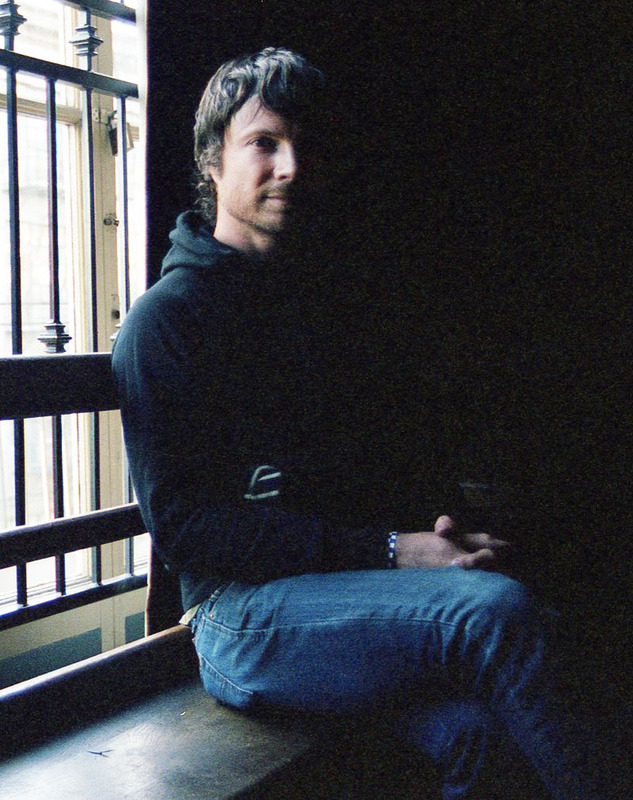 Sea Wolf’s second single, “O Maria!” will hit radio in late January and Alex Brown Church, aka Sea Wolf, will be guest hosting MTV2’s “Subterranean” in the coming months. Tickets are already on sale for all the above dates so don’t miss your chance to catch Sea Wolf.